Costa Fortuna is a medium size cruise ship offering a family-friendly cruise experience primarily for European passengers. The line's roots are in Italy and its ships present an Italian-inspired style. However, the interior was designed by Carnival Cruise Line's long-time architect Joe Farcus. 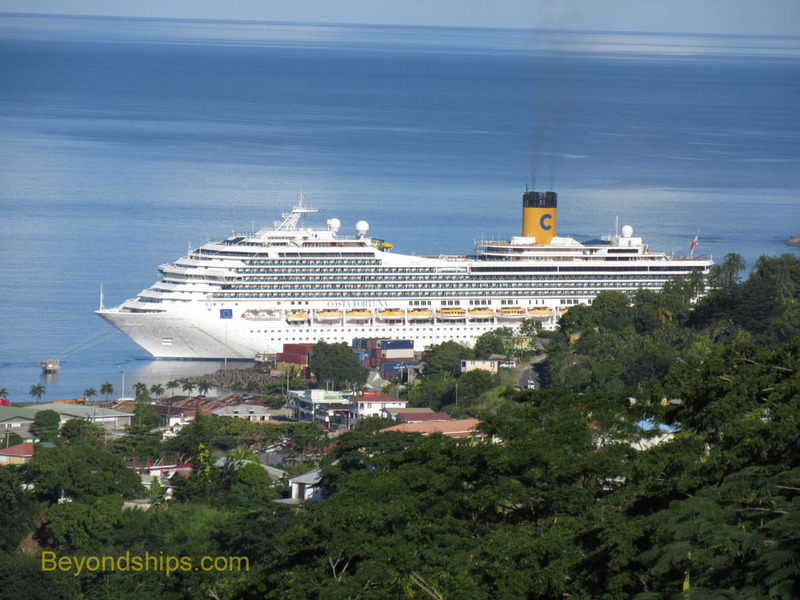 There are two reasons why Costa Fortuna may look familiar to North Americans. First, the ship is often found cruising in the Western Hemisphere. Second, Fortuna is derived from the design that began with Carnival Destiny and which is the basis for several Carnival ships.